Far & Beyond Tours and Safaris offers unique photographic tours of one of the most diverse and scenic countries on the African Continent. The company was founded by Tim Theron, after realising that there was a need for more flexible self drive tours through the Forbidden Coast, north-western and -eastern regions of Namibia with knowledgeable guides. 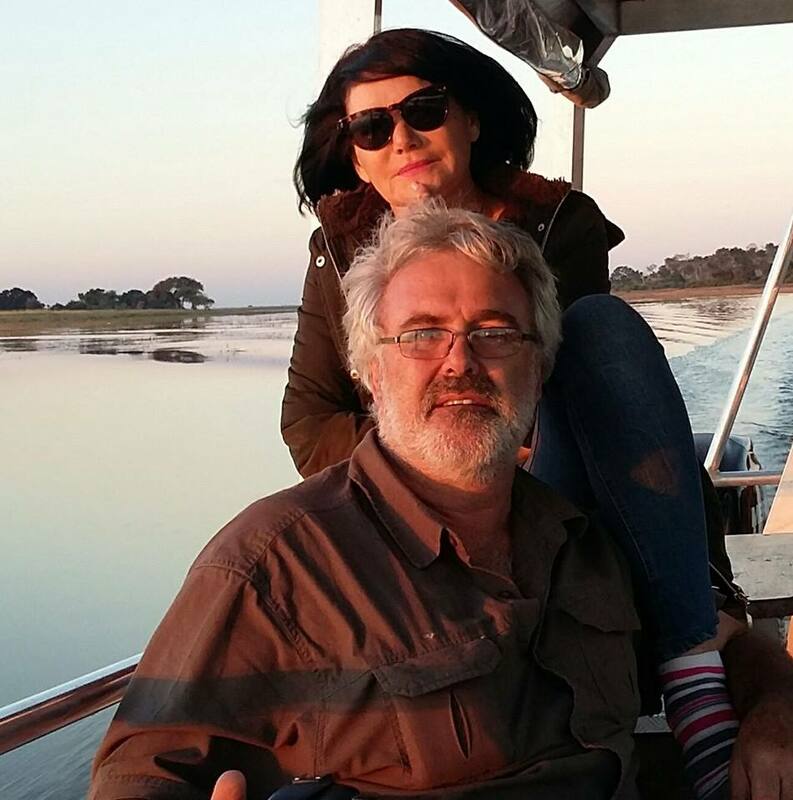 Theron has been involved in the tourism industry for 15 years, and has conducted numerous overland tours throughout Namibia since 1993. With his experience and vast knowledge of the area he was contracted to assist a number of international film productions and television documentaries with environmental and conservation issues. He is well acquainted with environmental legislation to ensuring that tours are ecologically sustainable. As a serious amateur photographer, he also has an eye for that elusive dream scene that many a serious photographer seeks. 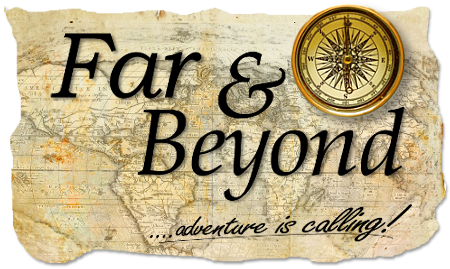 Far & Beyond Tours cater for the adventurous as well as the luxurious traveler Accommodation ranges from camping under the Namibian sky, lodges or a combination of these. Far & Beyond Tours’ motto is comfort and flexibility, therefore all 4×4 vehicles are air-conditioned, well-equipped and prepared for any eventuality. No destination is too far or too difficult to get to. For your photographic extravaganza, Namibia offers a genuine Africa experience with the emphasis on wilderness, wildlife and unscathed beauty. On request Botswana tours are also catered for.